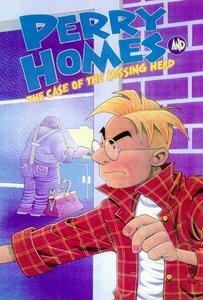 Eldridge, Jim (1997) Perry Homes and the case of the missing head. Impact Humour . Heinemann. Aiming to develop the confidence and reading ability of struggling readers aged 11-14, the "Impact" series encompasses a wide range of genres and writing styles. 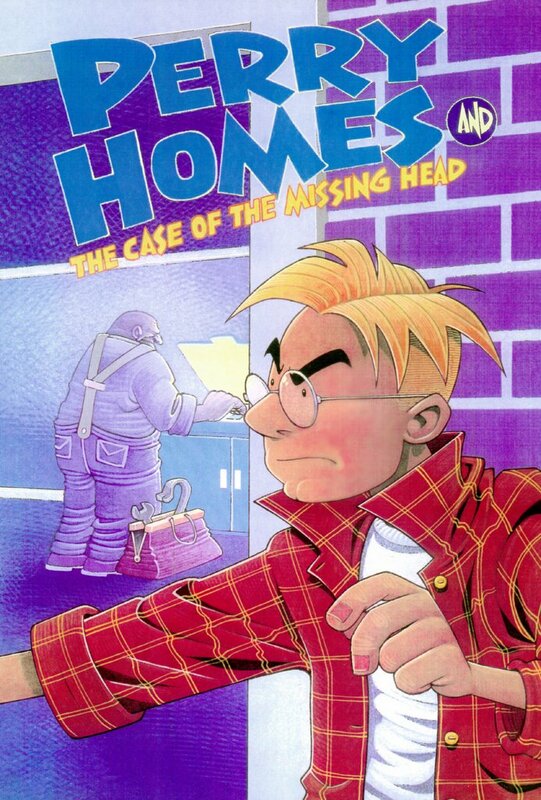 This is one of the fiction titles in Set C.